If you thought you'd missed Thursday's deadline to file your Belgian income tax return online, worry not. The deadline has been pushed back to Sunday 15 July after users encountered technical problems with the Tax-On-Web service. 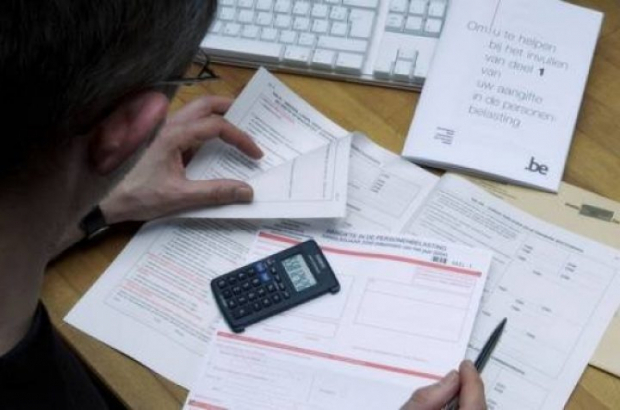 The Belgian federal finance ministry said almost 2.5 million online tax returns had been received so far, but the platform was inaccessible to many on Thursday's deadline day. Finance minister Johan Van Overtveldt said the server problem was fixed late on Thursday afternoon. The deadline has been extended by three days - meaning you now have until the end of Sunday to file online. It is still possible to file a late tax return via an accountant until 25 October, although you must complete the necessary authorisation for the accountant to file on your behalf before the end of August. Failing to file a tax return in Belgium attracts an administrative fine that can range between €50 and €1,250. If you haven't done so yet, check out our comprehensive and fully updated guide to filing your Belgian income tax return here.